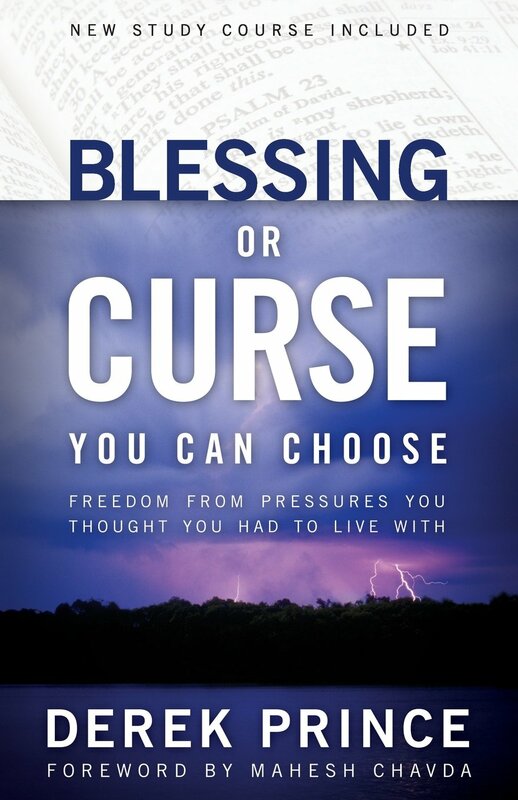 "Blessing or Curse" has given thousands of believers a biblical understanding of two forces at work in every life: blessings and curses. 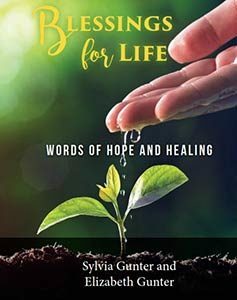 Now with a new introduction by the author and a chapter-by-chapter study guide, this tenth-anniversary edition can enable many more to enjoy the benefits of God's blessings and protect themselves from curses that may have originated in a previous generation. Our human spirit is responsive. When it is ignored, it will atrophy. When it is nurtured it will grow. Truth is the nutrient that most powerfully transforms your spirit. Your spirit needs to know the truth about you and about God. Some of that truth is spoken by the Spirit of God to your spirit and some is input that you deliberately seek. 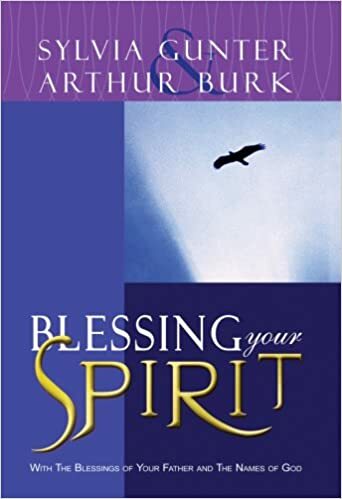 This book is a series of blessings designed to leverage the growth of your spirit. It begins with a fathering theme. For 40 days, legitimacy and identity are explored from the Father's perspective. Then after we have seen ourselves from God's perspective, He invites us to see Him. There are 21 more days of blessings flowing from the names of God. Finally at the end of the book there is a list of verses that describe the range of activities and emotions of the human spirit. These are designed to help you develop a working theology of your own spirit. 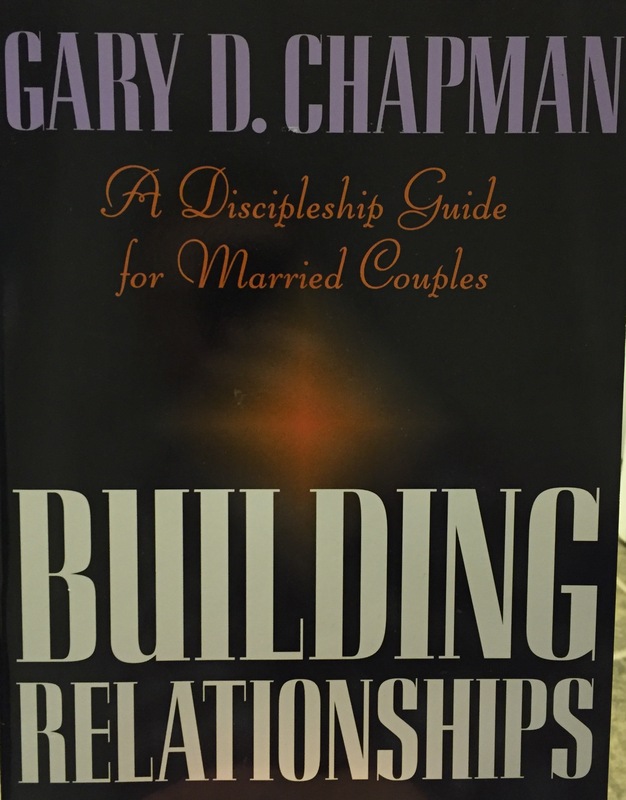 This tool can significantly improve your marriage and your relationship with your children. The most exciting transformation through is when you become much more at peace with yourself and when you discover facets of your own nature that you did not know were there. To regain control of your life, you’ve never needed Boundaries more than you do today in today’s always-on, always-connected digital world. Drs. 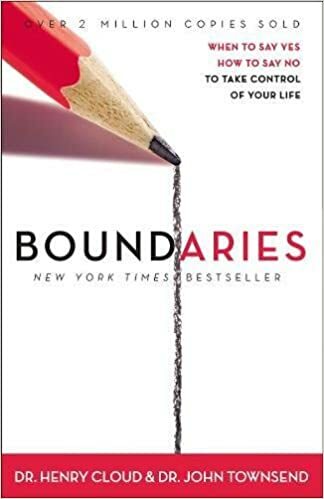 Henry Cloud and John Townsend wrote the New York Times bestselling book on Boundaries – the personal property lines that define who you are and who you are not, and influence all areas of your life – physically, emotionally, spiritually. Countless Christians battle intimidation, which is camouflaged and subtle. Many feel the effects--depression, confusion, lack of faith--without knowing its root. Bevere guides readers below the surface to see the roots of intimidation. 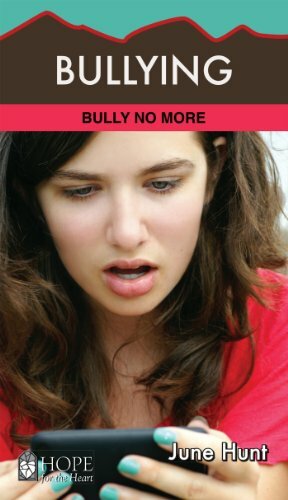 Readers will understand why it is hard to say no, why the fear confrontation and avoid conflict, and why they focus on pleasing others. Readers will learn to identify intimidation and know how to break its hold. Bevere explains how the fear of God keeps us from a life of ungodliness and produces confidence and boldness. Bevere advises, "Walk in your own God-given authority, or someone else will take it from you and use it against you." 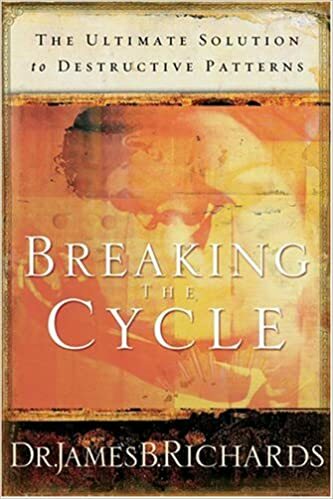 You can end your repeated struggles and break out of destructive cycles! Put an end to the frustration and begin to live your dreams. Everyone wants to enjoy a good life- a life of peace and happiness void of chaos! However the sense of lack drives us into our never ending cycles...Two steps forward, one step back. Up and down, in and out. Mountain peak to valley. Like a hamster on a wheel it never ends! It's time to get off the wheel. This incredible book by James B. Richards will give you the tools to face life with a new confidence. On each page you will find new keys to personal empowerment. You will transform your self-worth. You will disconnect from the feelings of lack and inadequacy. Your life will become a constant process from good to great! Discover the life-changing secrets of personal empowerment that have brought transformation to millions of people around the world.